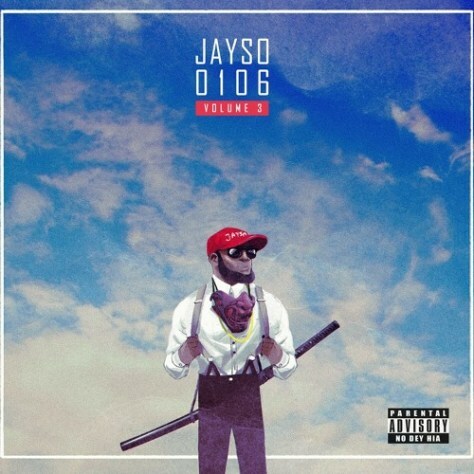 Off Jayso’s new EP “0106”, the song “Barfest” addresses issues he has with a fellow rapper. Several hints in the song suggest the shot were thrown at M.anifest though he made mention of no name. Production credits to Jayso.